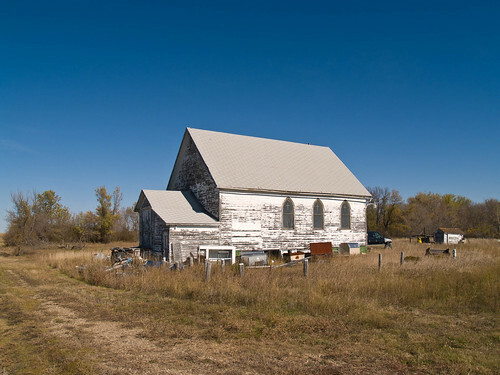 Ruso, North Dakota, originally uploaded by afiler. This entry was posted in Everydot. Bookmark the permalink. I'm Andrew Filer. I'm a photographer of very small places, a fan of outdated graphic design (on products new and old), and I'm also the creator of trade.mar.cx, busdrone.com, and publicradiomap.org. I have code on github and photos on flickr. If you'd like, you can email me.